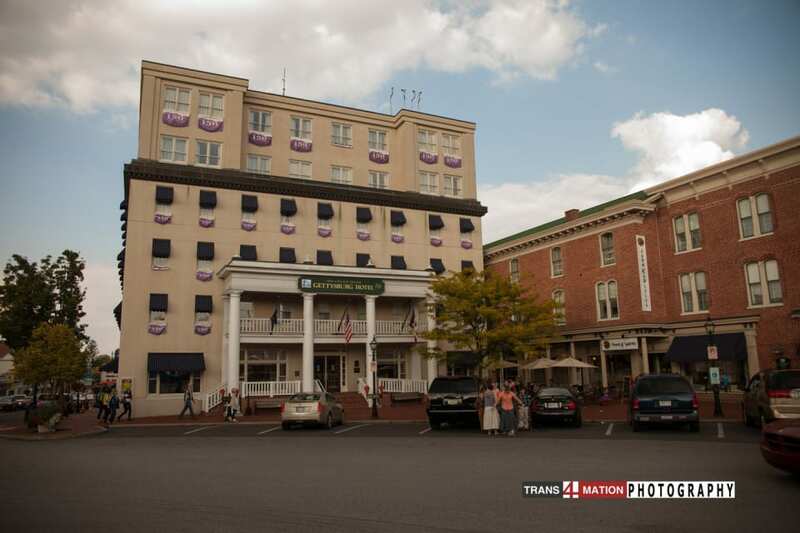 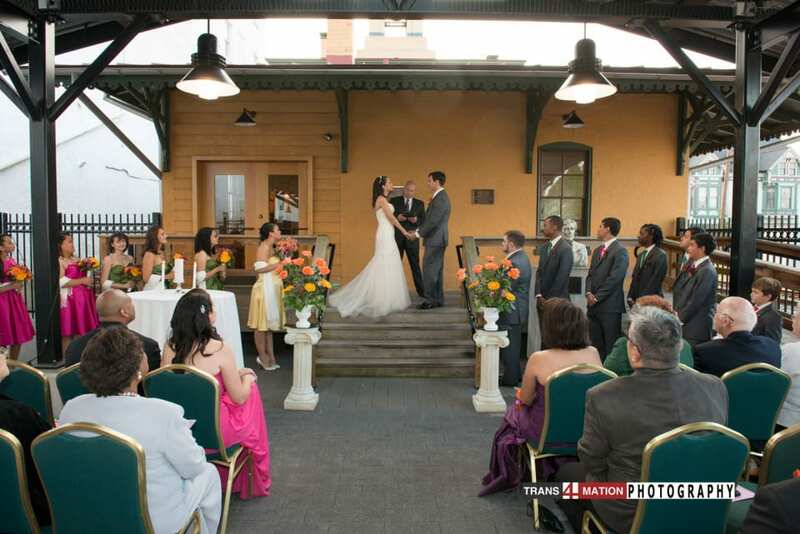 Keishya and Tony were married at the unique and quaint venue of the Gettysburg Historic Tain Station and Hotel. 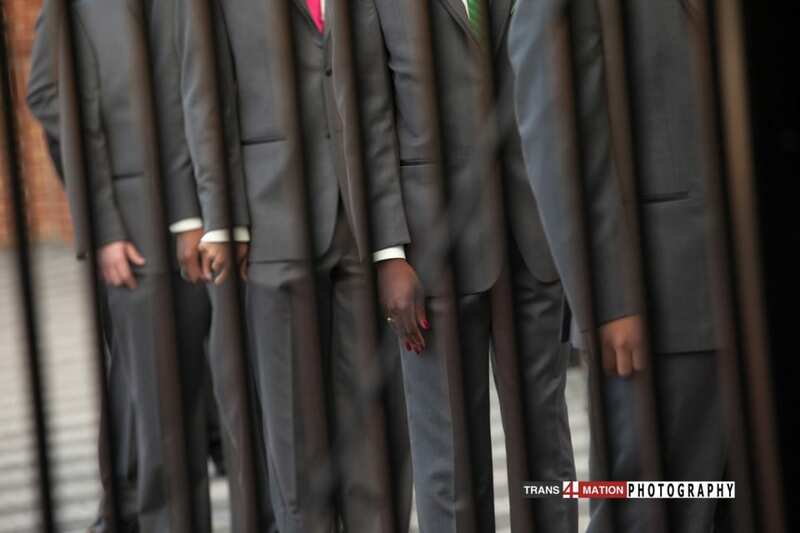 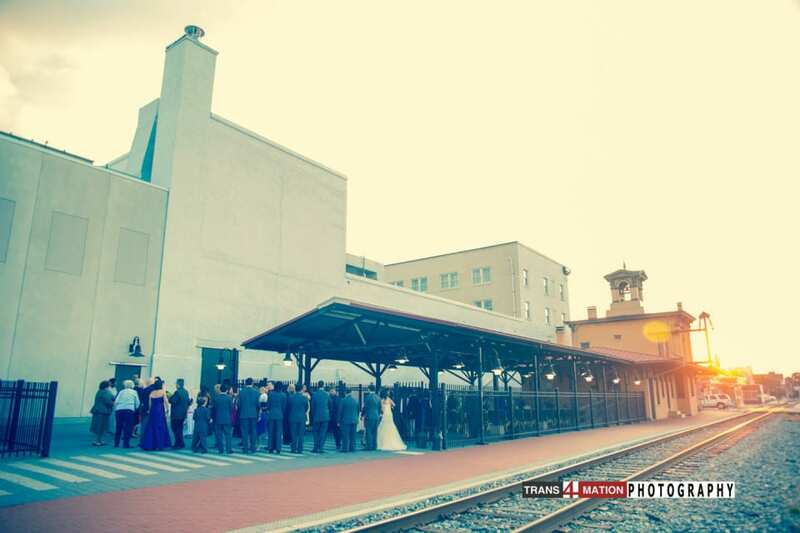 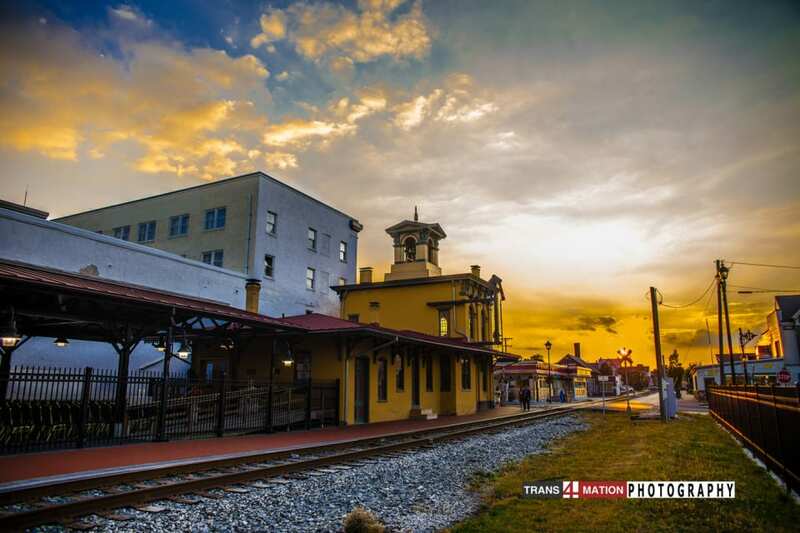 There is something unique and powerful to see the father of the bride walk his daughter into a train station, as if to say, “I am about to put you on the train of life and wish you the best journey ever!”. 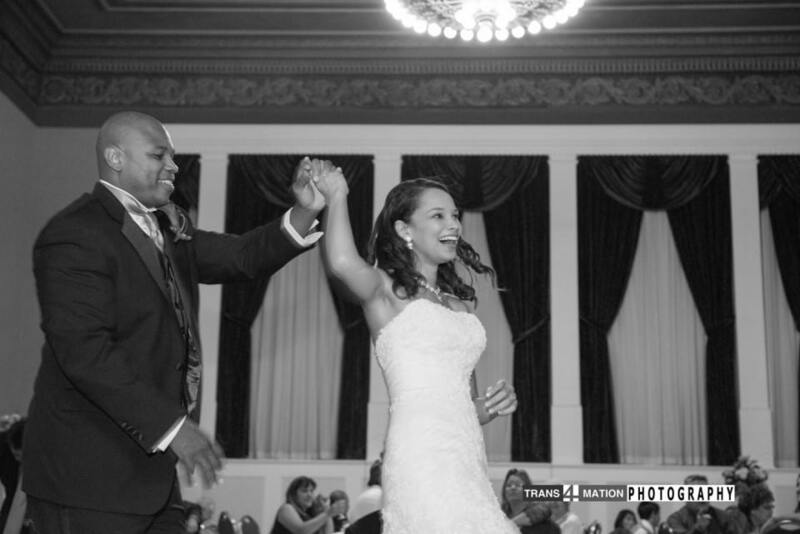 Here, Keishya and Tony performed their wedding vows before friends and family, and went on to celebrate in the Grand Ballroom. 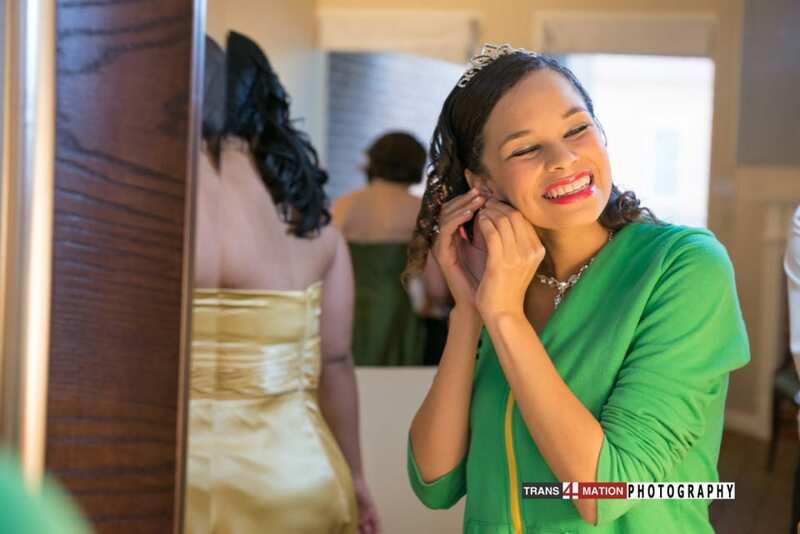 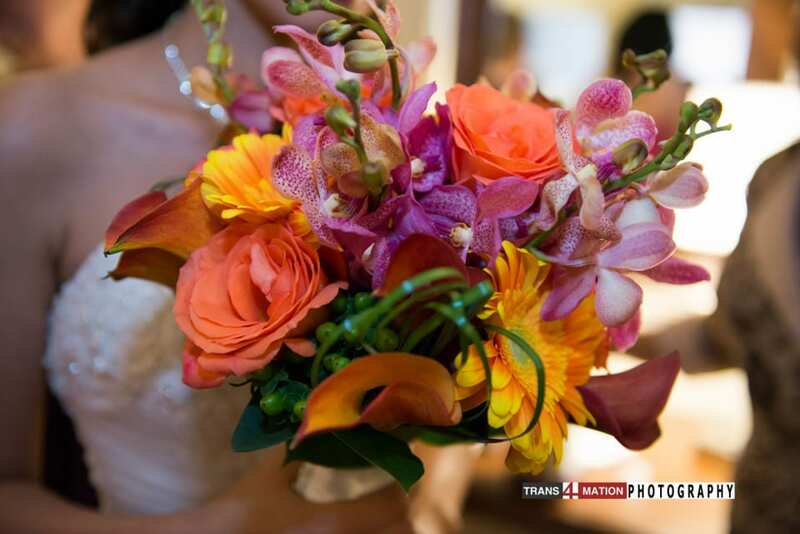 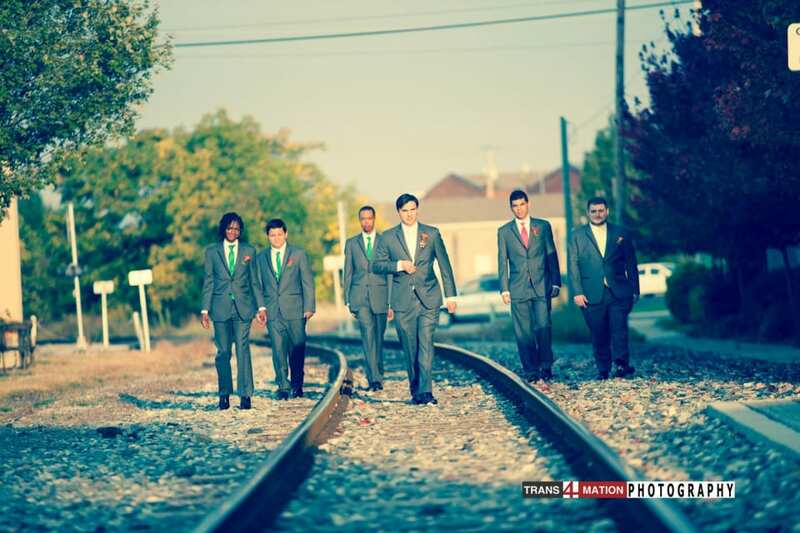 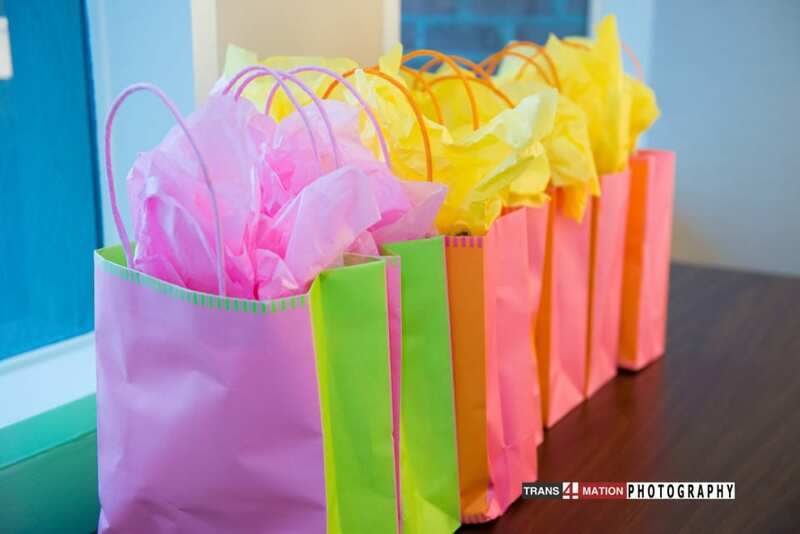 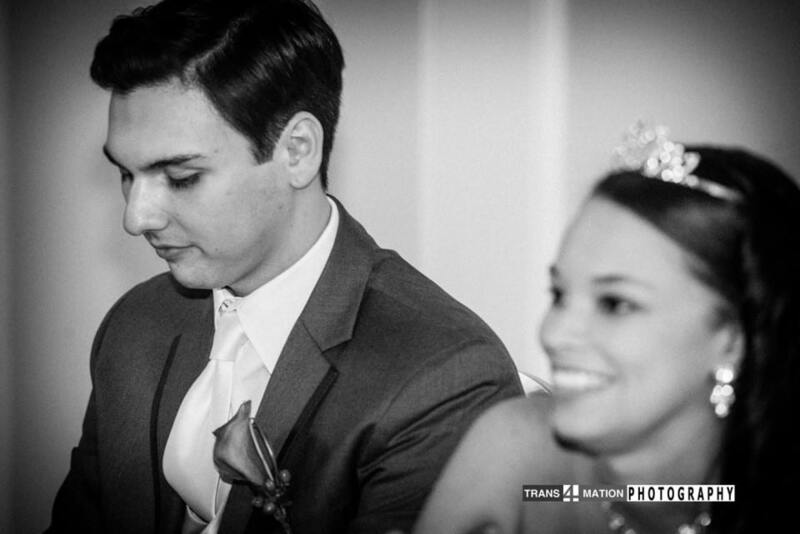 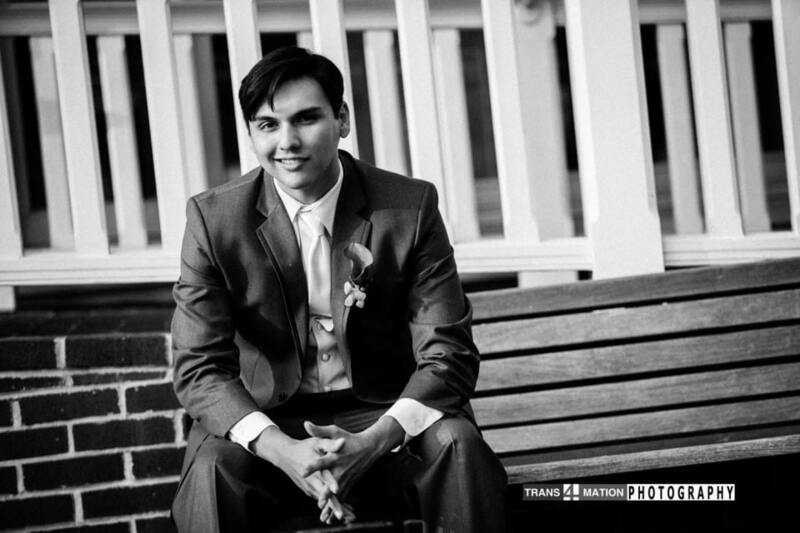 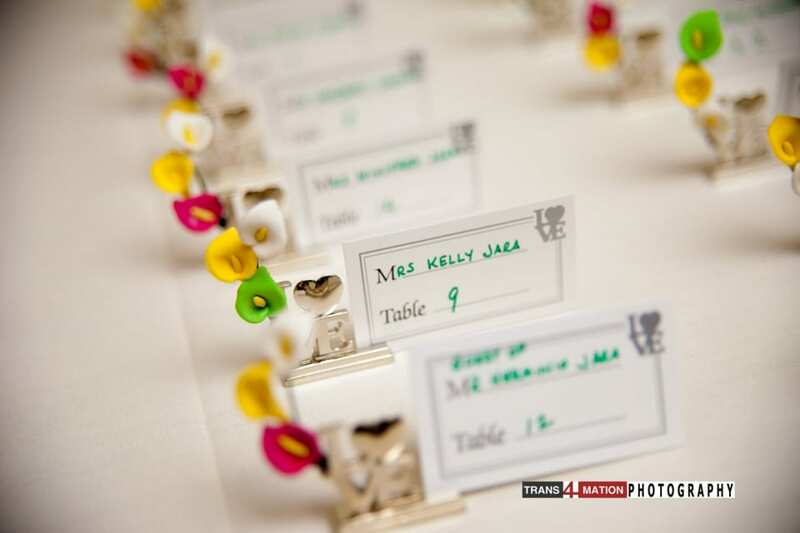 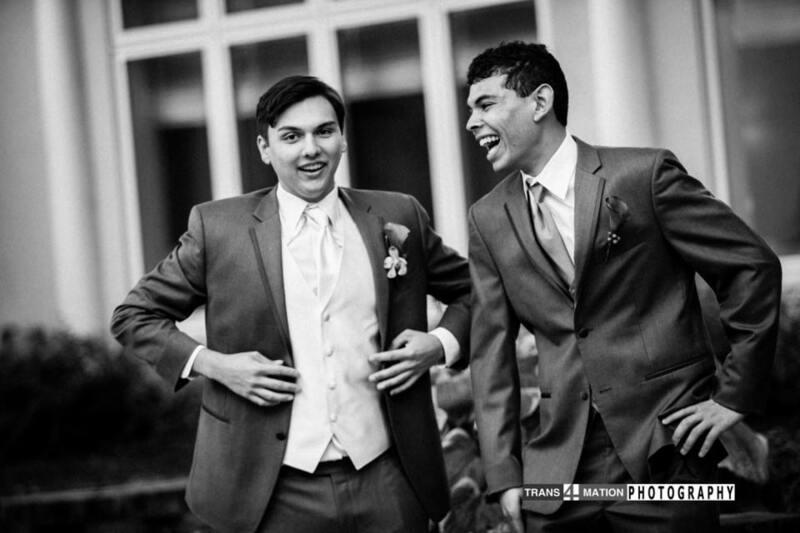 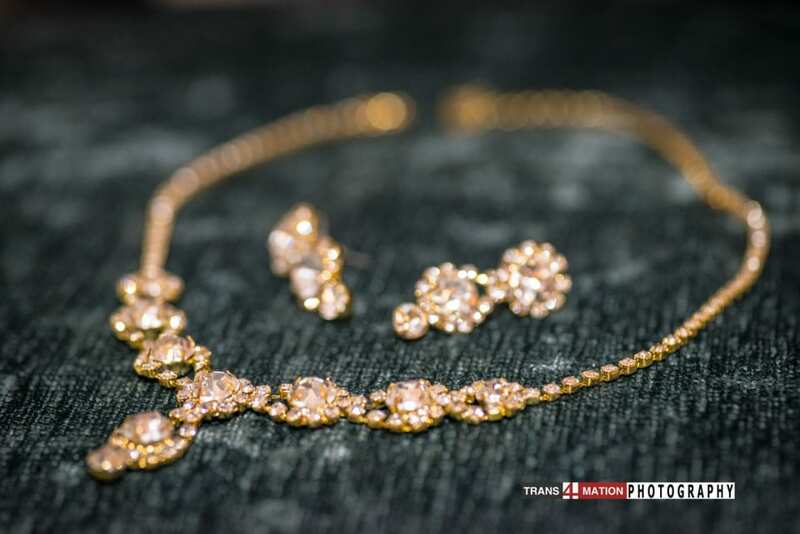 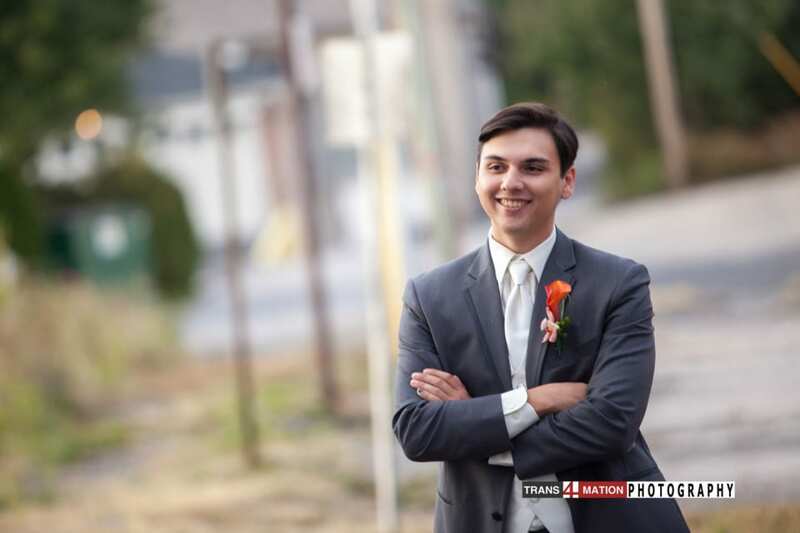 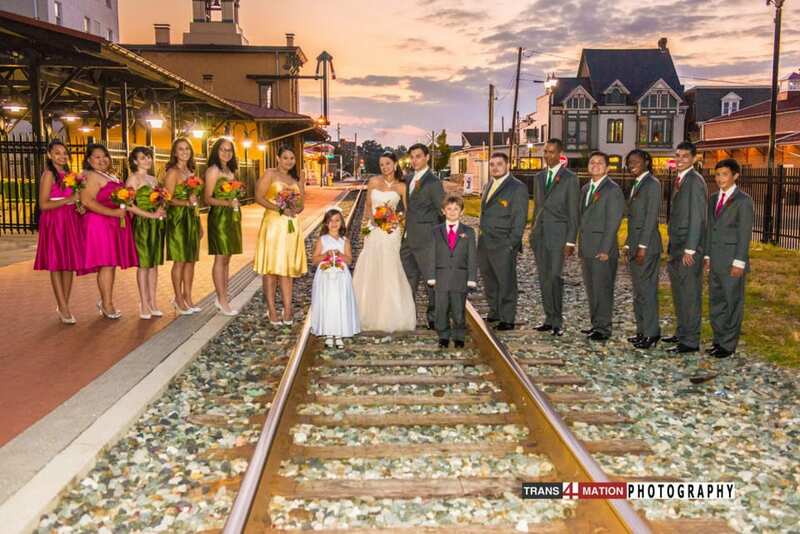 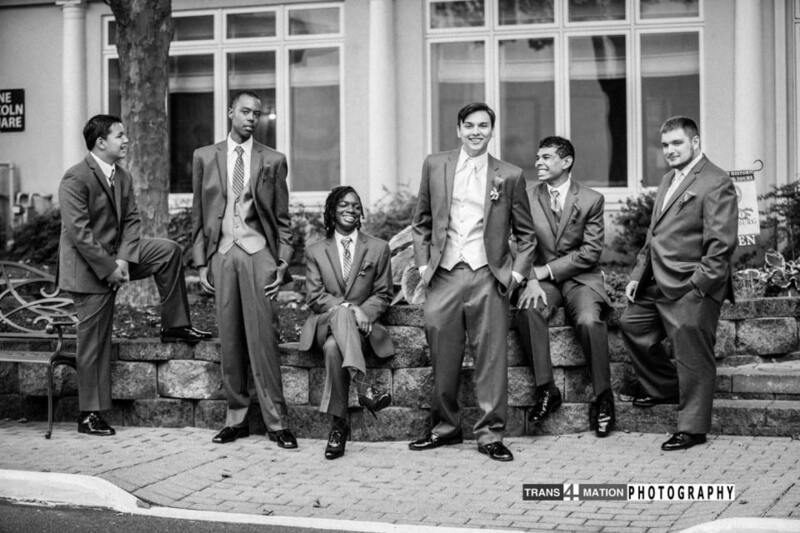 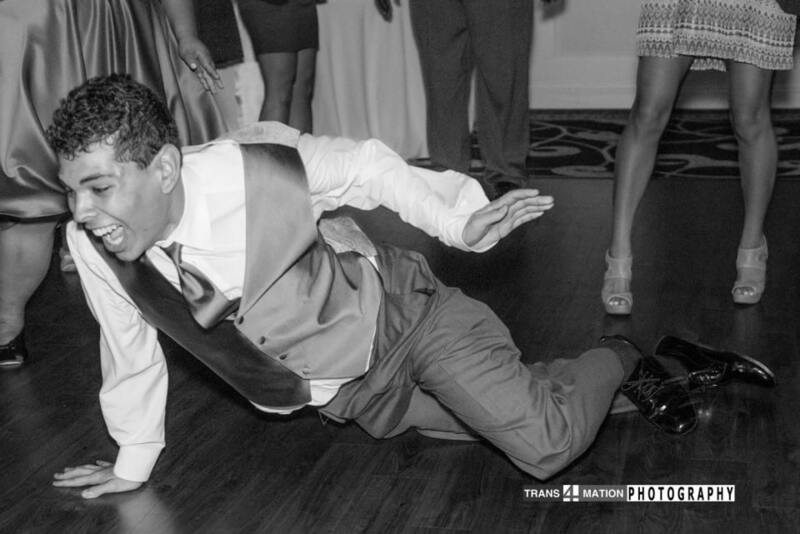 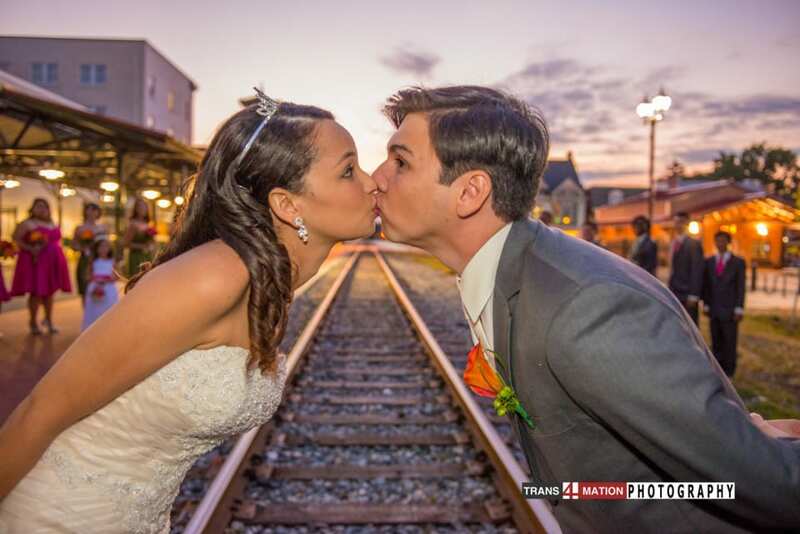 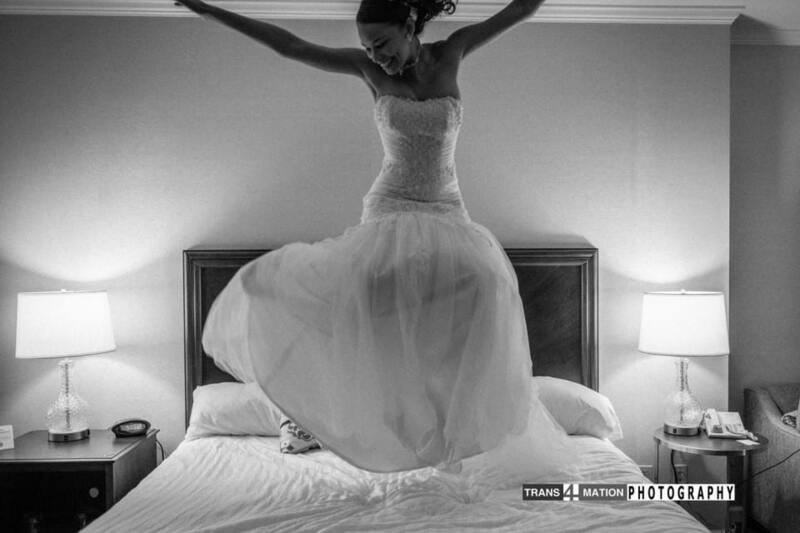 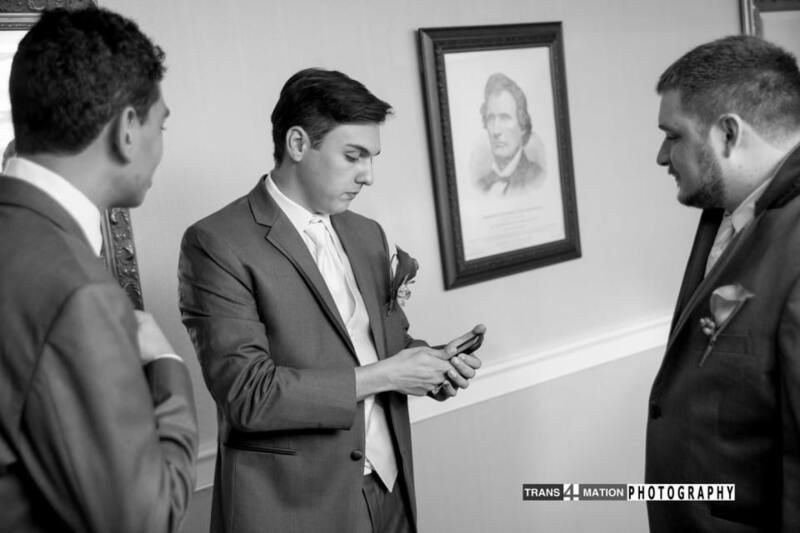 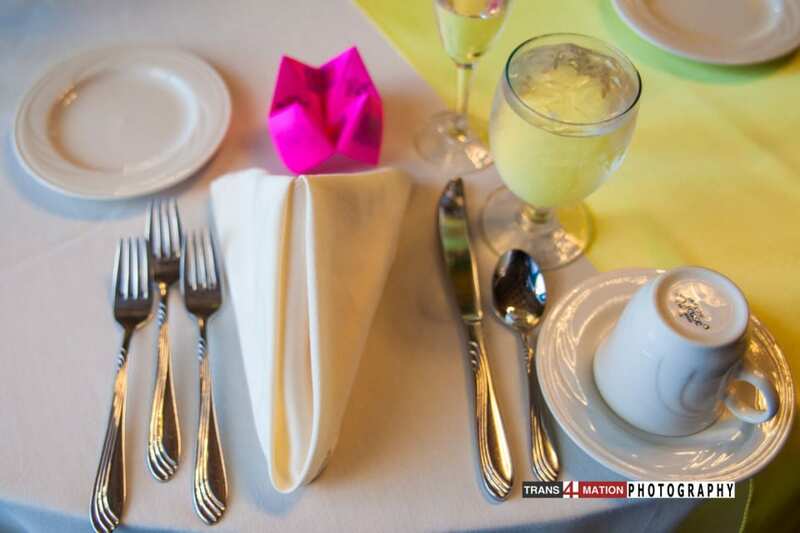 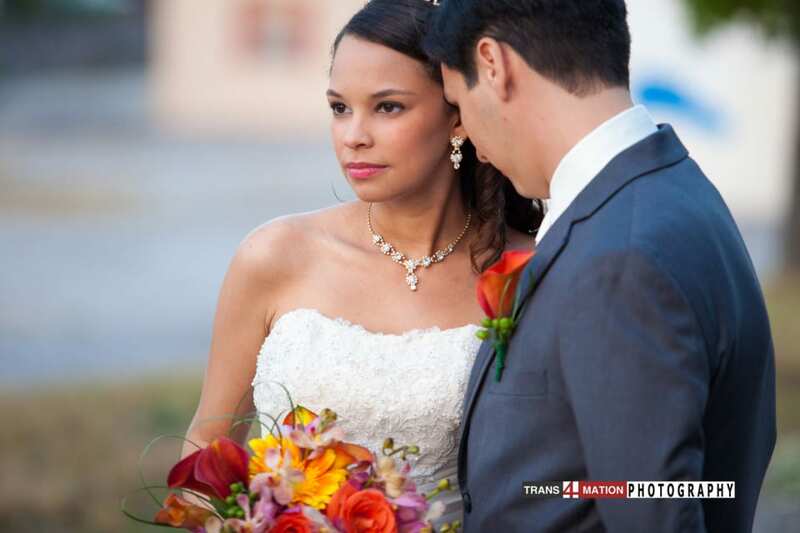 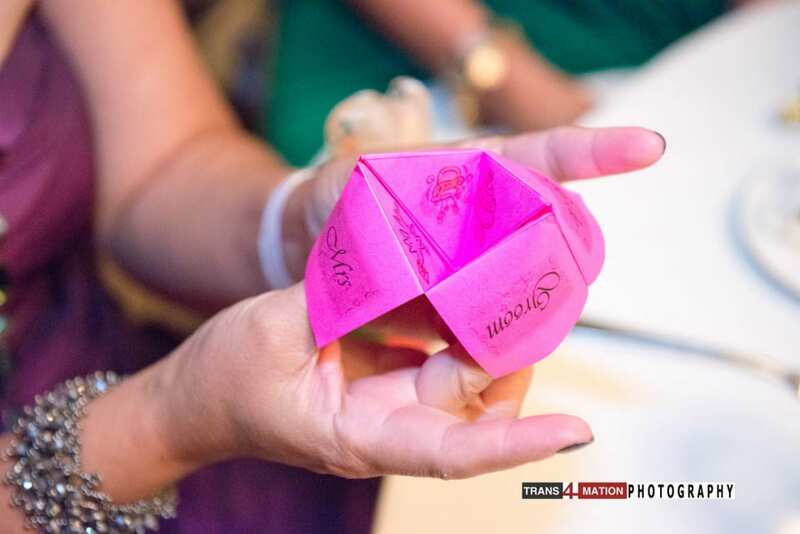 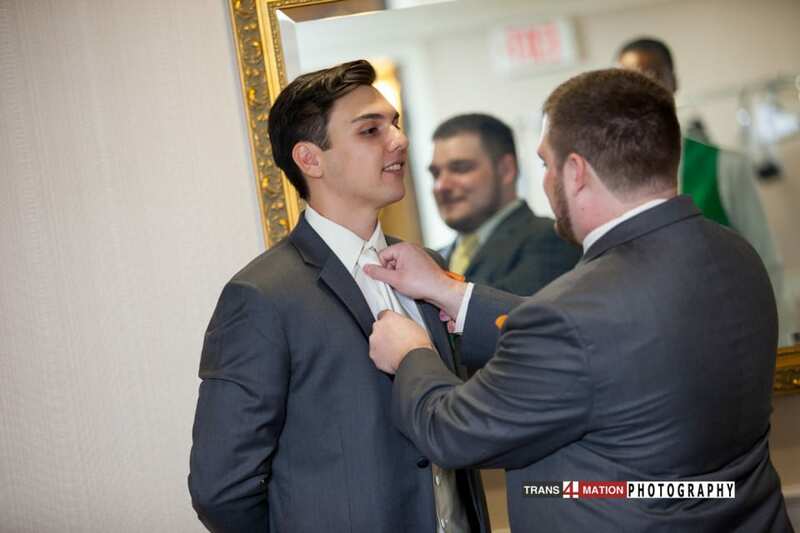 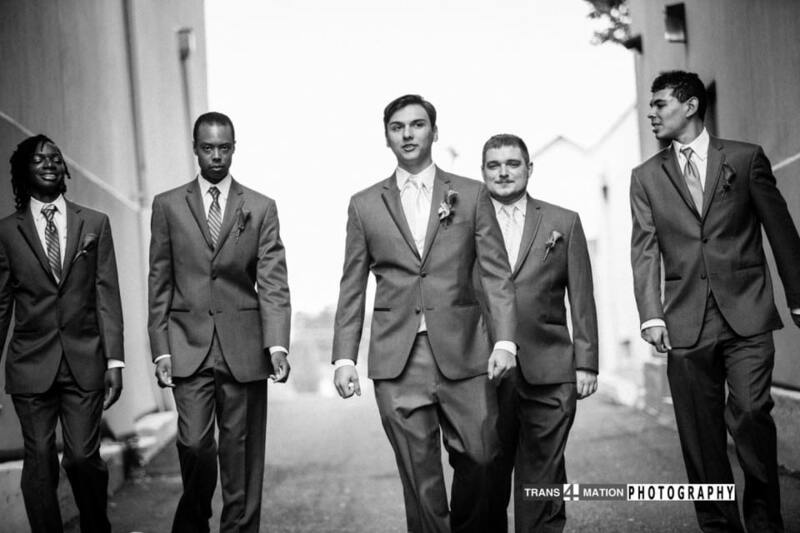 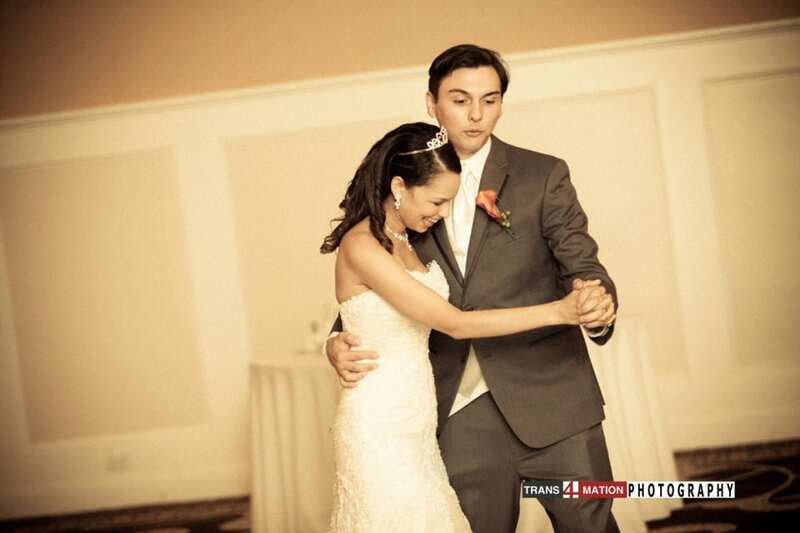 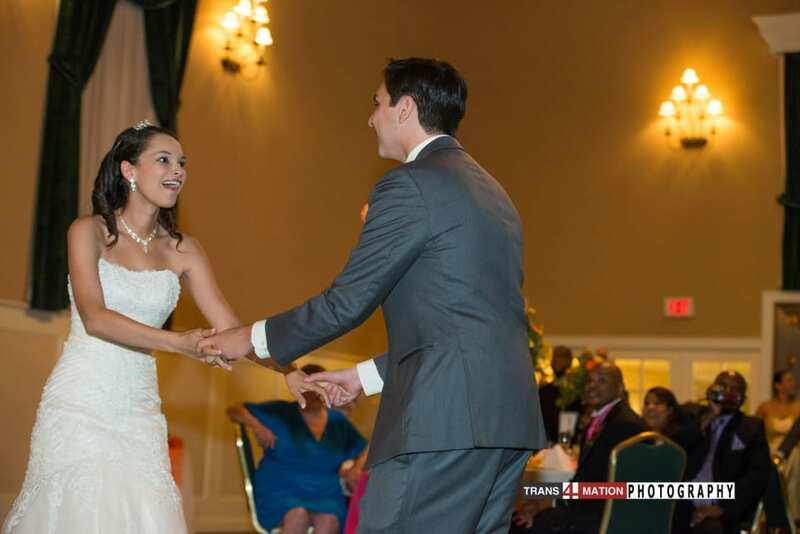 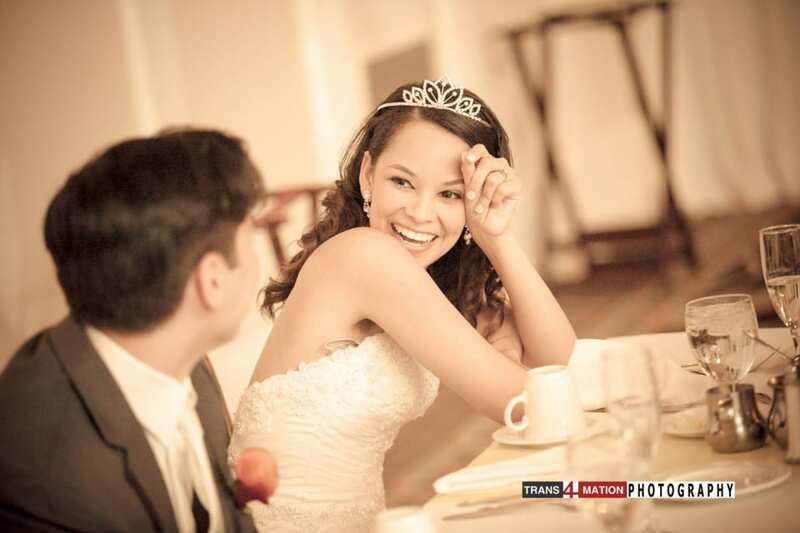 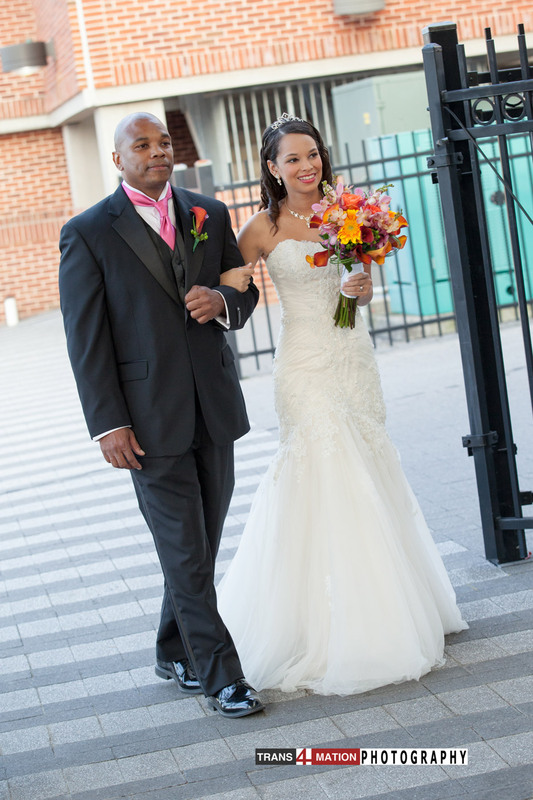 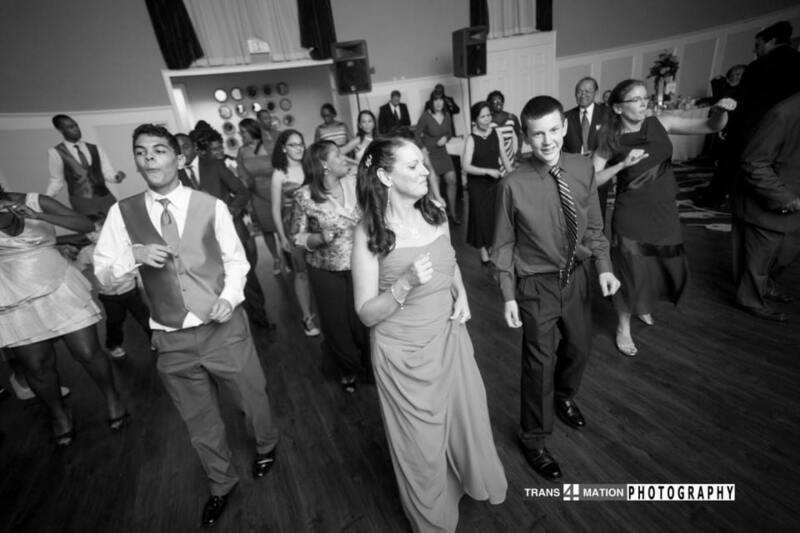 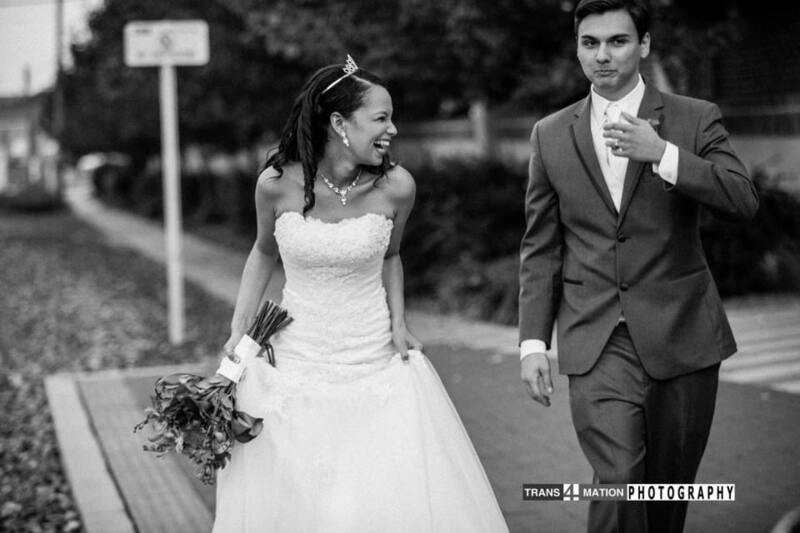 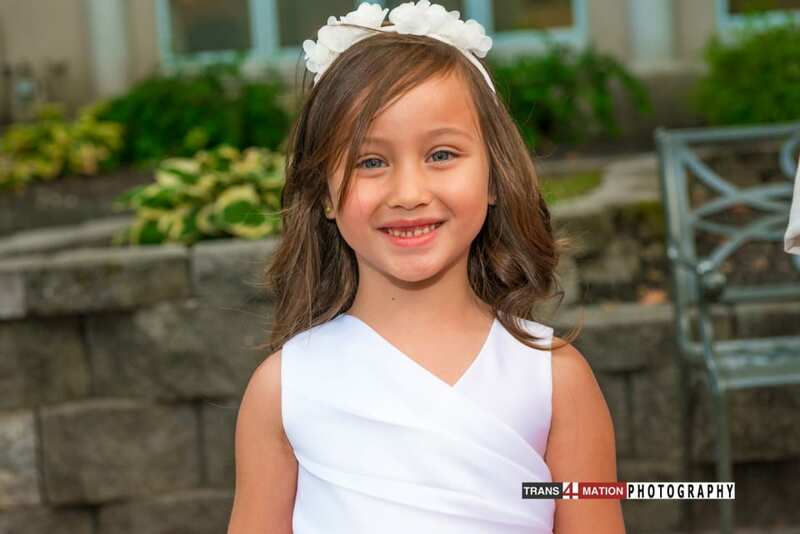 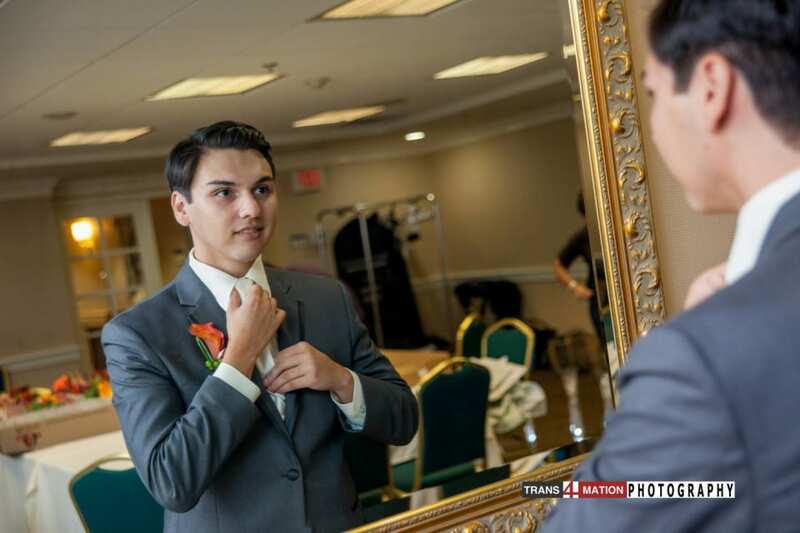 Enjoy theses image of Keishya and Tony’s wedding provided by Trans4mation Photography located in Annapolis Maryland. 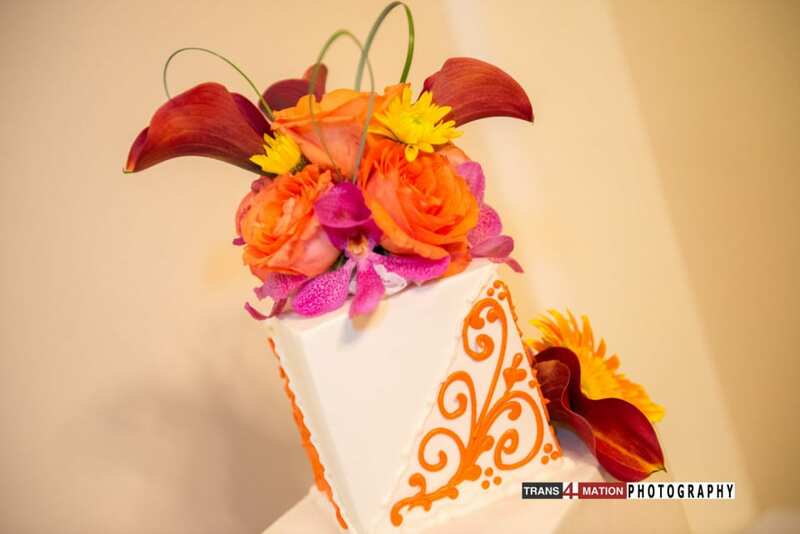 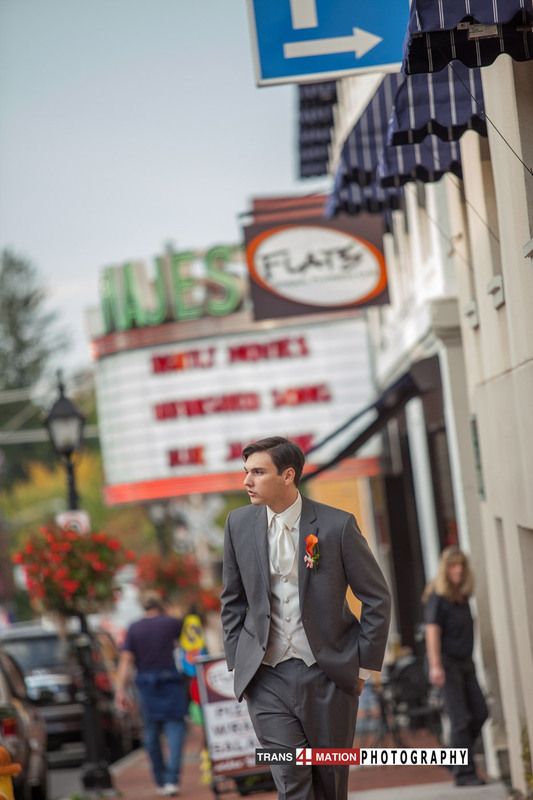 If you are looking for venues closer to Annapolis, check out my Annapolis Venues Page!